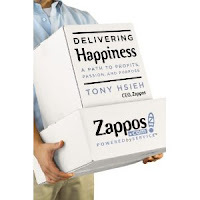 This is my second blog post to review Delivering Happiness by Tony Hsieh. As I worked my way through Tony's book I was amazed at the number of strong lessons. Here are a few more. If you leave a comment, you may win a free copy of Tony's book. Early on at Zappos there wasn't enough availability to money. Tony and his co-workers tried and tried to find additional funding but not until later in the company were they able to get the funding levels they wanted. This turned out to be a good lesson. They had to cut expenses and then when that was done they had to cut some more. This forced them to focus on what they could do for each other and for the customer that didn't cost money. The same spirit lives on at Zappos. Early on Tony and his other top managers focused on a small number of clear objectives. They knew they couldn't be everything to everyone, so they kept it simple. They focused on the brands that sold, they focused on training, they focused on strong customer service and they focused on a wonderful culture. 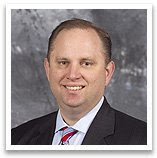 Many companies spread themselves so thin they are weak at all skills instead of being great at a few things. It is almost always better to have a clear set of objectives and stay focused. Delivering Happiness is a new book coming out next week. 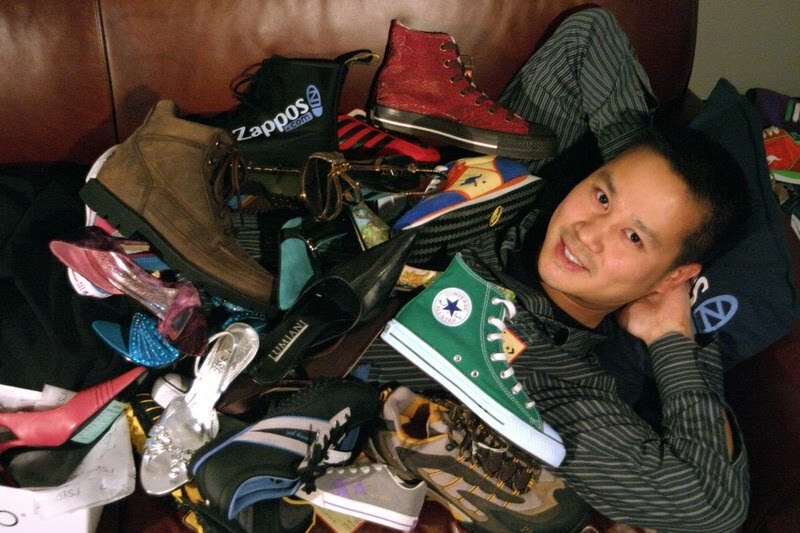 The author, Tony Hsieh, has lead Zappos.com for the last decade while growing the company from a small organization to over one billion in sales. An incredible feat considering their primary product is shoes which are a commodity. 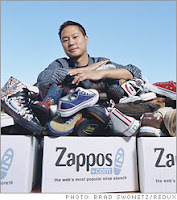 As a seller of a commodity, Zappos.com does not rely on being the low cost leader and that is the real essence of the company.